Partial service outage? It tells you! All systems are back up? You're the first to know! 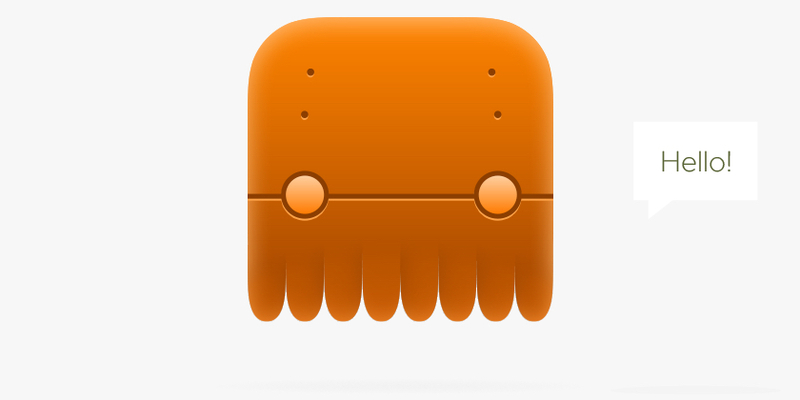 Oh, and if you don’t ask for push notifications, Octobot remains silent. Just open it up when you want to check on things. Add some squid-powered Zen to your version control.